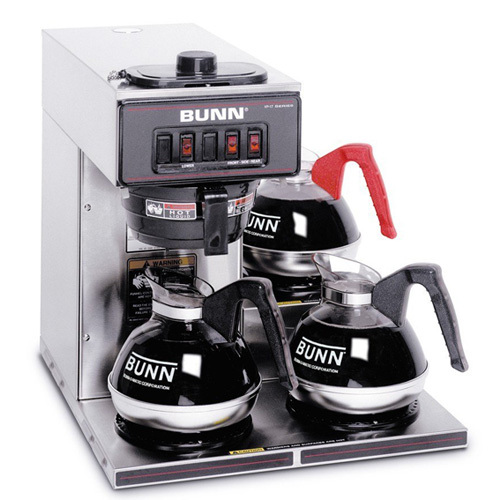 Every operation has different needs when it comes to coffee. That’s why we offer a wide range of different types of coffee brewing equipment – from traditional to single-cup machines. 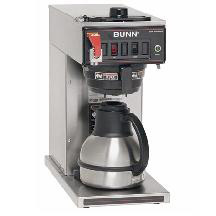 Regardless of the brewer type you choose, we will regular clean and maintain the machines at no extra cost. 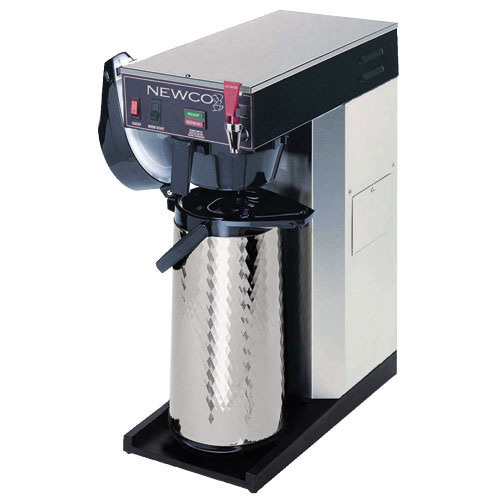 This coffee brewer features multiple warmers to keep up to three decanters of coffee hot and ready to serve, and it's capable of brewing enough coffee for up to 60 cups per hour. Our multi-feature brewer includes a water level detection system that eliminates evaporation short pots, an adjustable brew safety light that flashes during the brew cycle, and a gravity hot water faucet system that dispenses hot water while brewing without altering the brew volume. 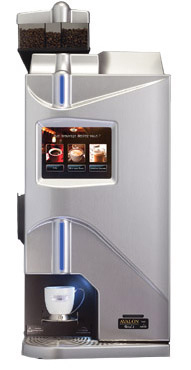 Our unique drip-brew machines represent unparalleled commitment to superior service and high-quality construction. So, look to our pour-over coffee makers for the perfect brew, each time. 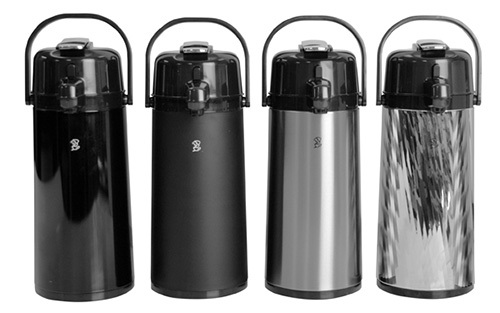 We offer Airpots, which can be removed from your traditional brewers once a batch is finished and let you serve hot, fresh coffee throughout the day. FLAVIA has something for everyone and for every need a wide variety of fresh coffees, teas and hot chocolates, and the option to create your own personalized hot drink. 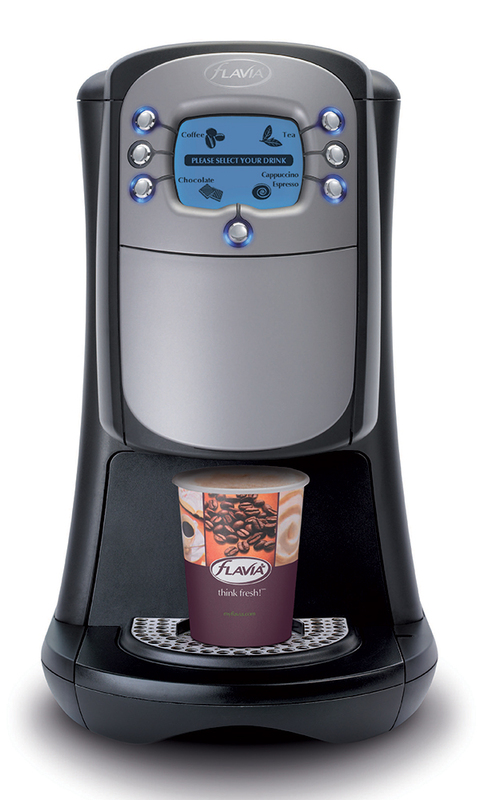 This gives everyone in the office or home the choice to make there favorite drink each and every time. Vending Marketing and Vending Website Designed byVendCentral.